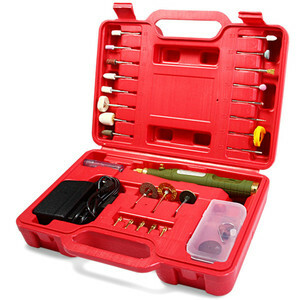 19pcs electrical tools name complete toolset box multi tool kit 1.Easy used and durable 2.Novel design High quality 3.Professional manufacturer 4.Competitive price 19pcs electrical tools name complete toolset box multi tool kit PCS Content 1 scissors 1 claw hammer 1 level 1 ratchet handle 1 long nose plier 1 measure tape 1 knife 1 bit driver handle 10 bits 1 tool bag Customizing 1.OEM serivce we can provide 2.Brand can be print in the product as your requirement 3.Product material can be choosed: CRV or Carbon steel 4.Product surface can be choosed: Polish , Heat Treatment,Matt,etc If you need more details information,please kindly contact us feel free. 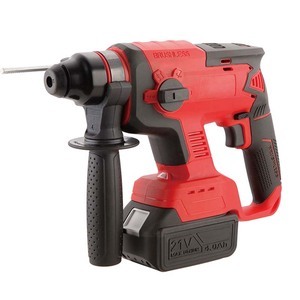 Advantage 1.We are the professional manufacturer with all kinds of hand tool set 2.High quality with carbon steel and the competitive price 3.Good after-sales service 4.Quality first is our philosophy Get more information, Please click below !!! 3. 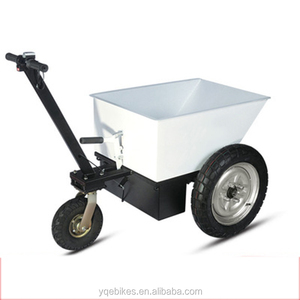 We have about 200 workers which can ensuring the delivery time. 6. We enjoy a hot market in more than 60 countries in Europe,America,South Africa . 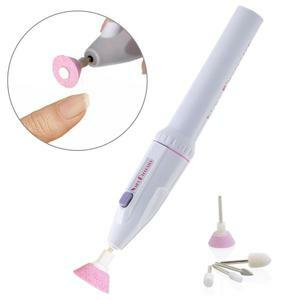 There are already many customers cooperating with us in this way. 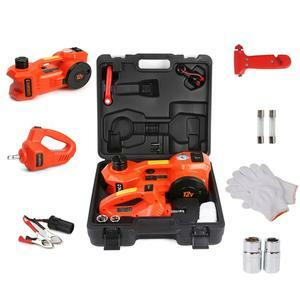 Alibaba.com offers 12,396 electrical tool kit products. 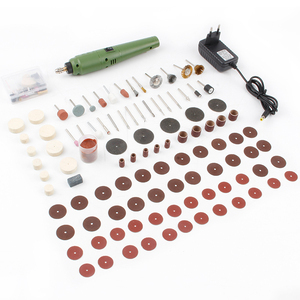 About 3% of these are ac motor, 1% are electric soldering irons, and 1% are screwdriver. 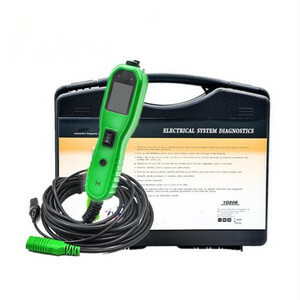 A wide variety of electrical tool kit options are available to you, such as free samples, paid samples. 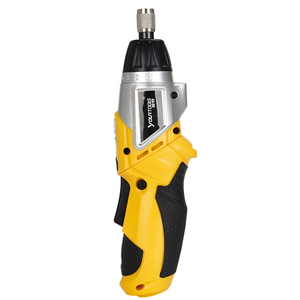 There are 12,539 electrical tool kit suppliers, mainly located in Asia. The top supplying countries are China (Mainland), United States, and Taiwan, which supply 95%, 1%, and 1% of electrical tool kit respectively. 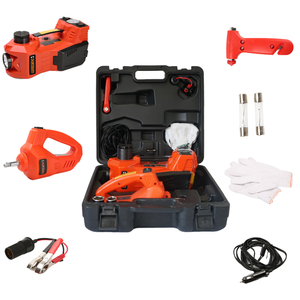 Electrical tool kit products are most popular in North America, Western Europe, and Eastern Europe. You can ensure product safety by selecting from certified suppliers, including 3,713 with ISO9001, 862 with Other, and 206 with ISO14001 certification.